Drones are being used increasingly for emergency services, but how can emergency services leverage and safely deploy such technology? 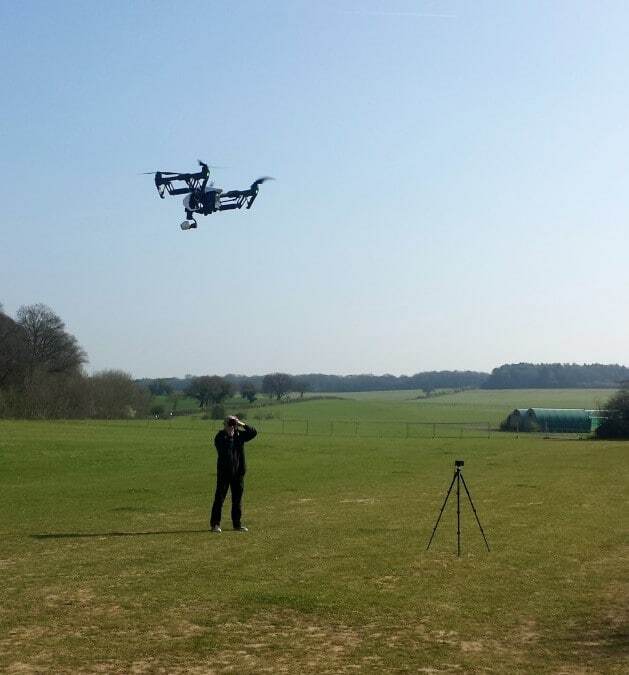 This week Skytango hosts a special guest post by Anna Jackman, Lecturer at Royal Holloway University, on the reasons why drones are increasingly being employed as tools by emergency service responders. Unmanned Aerial Vehicles (UAVs), or drones, as the platforms are more commonly known, are the technology of the moment. Drones are increasingly being employed in a growing range of hobbyist, commercial, and civilian roles, with their potential domestic applications considered “as diverse as the platforms themselves”. This sentiment is reflected in the growing popularity and accessibility of commercially available off-the-shelf drones, used recreationally by hobbyists, with estimates that approximately 200,000 platforms being sold per month globally. Furthermore, in a recent report, professional services giant Price Waterhouse Cooper (PWC), proposed that the global market for the commercial applications of drones, spanning: infrastructure, transport, insurance, media, telecommunication, agriculture and mining industries, could be valued at over $127 billion by 2020. Lastly, drones are increasingly being enrolled in a range of civilian applications. Referring to those applications which are neither commercial nor recreational, drones have been employed as tools for humanitarian, disaster, and emergency service response. The latter will be the focus of this piece. In profiling the ways in which drones have been employed as tools to both “save and protect human life” in emergency situations to-date, leading drone manufacturer DJI this year released a report entitled ‘Lives Saved: A Survey of Drones in Action’. the report reviews 18 incidents in which drones were deployed by emergency services professionals or members of the public in assistance of such operations. Together, these actions were associated with saving 59 lives. 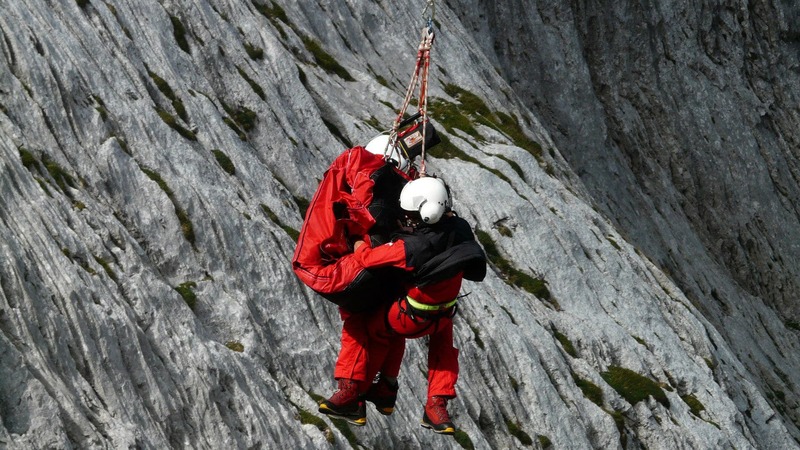 In these instances, drones were used in both search and rescue (SAR) and supply delivery capacities, with the report concluding that SAR may be the most effective use of lifesaving drones. In making this claim, DJI turned to further research undertaken in collaboration with the European Emergency Number Association (EENA), in which the organizations worked with emergency services teams in the UK, Ireland, Denmark, and Iceland in order to evaluate potential use cases for drones, assess challenges, and develop recommendations therein. in the detection of “hot spots” through the use of thermal imaging cameras. Given such advantages, both interest in and the deployment of drones by emergency services is growing. In the UK, for example, while the West Midlands Fire Service were the first to operationally deploy the platforms in 2007, the number of operational forces using or planning to use drones, notably jumped to two thirds of fire services, and half of police forces in 2016, as Sky News reported. In this vein, Sussex Police are now operating the largest drone project in the UK (comprised of 5 drones and 40 trained operators), with Devon and Cornwall Police following suit with the announcement of the “first 24-hour drone unit in the UK”. Despite the growing interest in the drone as an emergency services tool – Gemma Alcock of The Skybound Rescuer Project, an organization founded to bring clarity to educate the search and rescue community about the value of drones, notes that many of the drones marketed to the emergency services sector have simply been “transferred” to this market with little or no adaptation, rather than being designed specifically for it. The Skybound Rescuer Project, then, has stepped up – seeking to provide resources and action plans to get SAR drones airborne. In highlighting the importance of this goal, The Skybound Rescuer team released this video, demonstrating their vision of the drone as a rescue tool. Seeking to roll this out, The Skybound Rescuer Project has introduced a ‘Rescue Drone Awareness’ course. Running their first course on 6th April 2017 at Popham Airfield in Hampshire, I was lucky enough to be in attendance. Bringing together participants from UK Fire and Rescue, Search and Rescue, and the Police, this training course was billed as “a one-day workshop for managers and tacticians to gain an understanding of this rapidly emerging new technology “. It aimed at equipping participants with an understanding of how to evaluate or plan for the purchase of a small drone and the associated equipment, what questions to ask manufacturers ahead of purchase or lease, and what training and regulatory requirements are applicable therein. The course was a fast-paced and intensive foray through the contemporary civilian drone landscape, covering: terminology, drone categorisation, tailored capability reviews, a technical overview of payload features and capabilities, regulatory requirements, best practice and risk mitigation, factors impacting and limiting operations, and key questions for practitioners to pose to manufacturers ahead of purchasing or leasing a drone. As pictured, the course also included a live-flying demonstration, allowing participants to see the drone in action, as well as understanding the necessary steps prior to becoming airborne. In participating in this course, what struck me was the preparation necessitated in realizing a future in which the drone is a “welcome addition to the emergency service toolkit”. That said, the value of such platforms to the emergency services is increasingly being recognized. This can be evidenced by both the dramatic increase in the use of drones in a range of short-term emergencies and disaster response situations globally, as highlighted in Up in the Air: A Global Estimate of Non-Violent Drone Use 2009-2015, book published by the Joan B. Kroc School of Peace Studies – University of San Diego. Land Rover’s ‘Project Hero’ – a car featuring an integrated drone designed “to help the Red Cross save lives”. The emergency services sector, then, appears to be living up to its European Commission designation as a key civilian UAV application market. As has been widely noted within the sector, however, strides forward remain bound to legitimate concerns that surround drone usage more widely. As is frequently documented in the media, drones are associated with risk: whether through close-calls with manned aircraft, their enrolment in inappropriate surveillance, unsafe flights, irresponsible stunts, or as platforms utilised in the illegal transportation of contraband. As such, there remains an ongoing tension between the drone as both, simultaneously, an operational resource and a potentially recklessly or maliciously-employed commercially-available device. In an environment in which the drone can be viewed negatively then, it remains particularly important for emergency services seeking to leverage and safely deploy such technology to adhere to and challenge the limits of relevant regulation, develop and implement best practice protocol, conduct risk assessment and mitigation, clearly demarcate their platforms and operational sites, and engage with the community and public more widely in showcasing this potentially lifesaving technology. 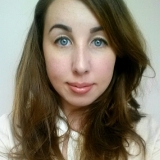 Dr Anna Jackman, the author of the above article, is a Lecturer at Royal Holloway, University of London. Her research has involved fieldwork with a range of drone users, regulators, and industry practitioners. Anna is interested in understanding both how and why different operational communities deploy drones, as well as the mechanisms through which the platforms are governed and sold more widely. She can be contacted via Twitter @ahjackman.